A functional business of any form has to be wound up formally as per rules and regulations. Unincorporated businesses such as proprietorships and partnerships do not have any legal status relating to incorporation. An incorporated business such as Limited Company and Limited Liability Partnership requires to be closed as required under the respective laws. A proprietorship does not have any separate legal status than that of its individual proprietor. As there are no formal requirements for starting a proprietorship, there are no formal requirements for closing it as well. A proprietor can close the business as and when he wishes to do so. 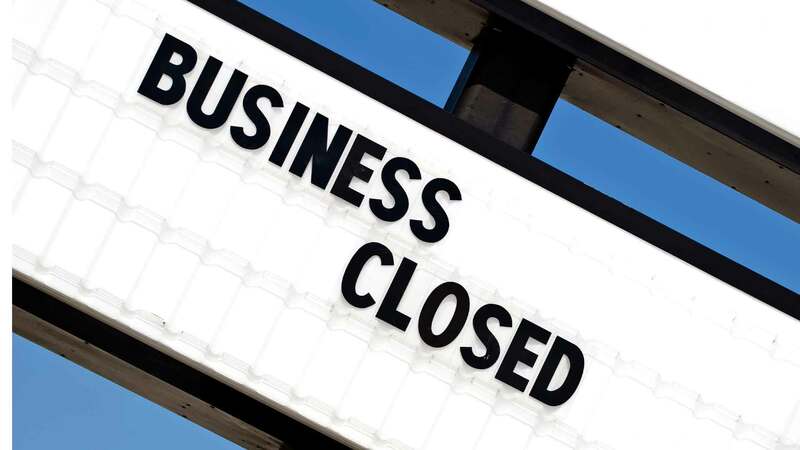 There is no reporting or compliance for closing a proprietorship business. However, records such as books of accounts and income tax returns filing is required to be kept updated for record purposes. A partnership is created by an agreement between partners. Generally, the terms of a partnership is 'at will' or for a particular purpose or period. A partnership 'at will' can be dissolved as and when the partners decide to do so. An agreement of termination is required to be executed between the partners to this effect. A partnership for a particular period ceases to exist at the end of the specified period or at the completion of the specific purpose for which it was started. A company, being a separate legal entity registered under law, is required to be closed as stipulated under the Companies Act, 2013. A company is required to file certain mandatory returns whether it does the business or not. Non-filing of returns will attract penalties and prosecution under the Companies Act and the directors of the companies are liable to face the same penalties as well. Cessation of operation cannot be reason for non-filing of returns; a company will continue to exist until formal closure. A company can formally close its operations and file the required returns to the office of the Registrar of Companies. Considering its operational status, companies can be categorized as dormant. An operational company having assets and liabilities can be wound up by following stringent regulations of the Companies Act, while a dormant company can file an application to strike off its name from the register subject to certain conditions. An LLP being a separate legal entity registered under law, it is mandatory to close the same as stipulated under the LLP Act, 2008. An LLP is required to file certain mandatory returns whether it does the business or not. Non- filing of due returns will attract penalties and prosecution under the LLP Act and the designated partners are liable to face the same action. Cessation of operation cannot be a reason for non-filing of returns; an LLP continues to exist until its formal closure.